Fortunately, coarse cotton has run its course in the contemporary yoga studio. 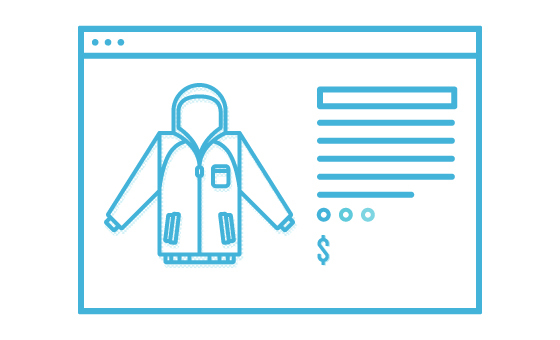 As the ancient practice of yoga has evolved, so too has the gear we use. Constant innovation in the craft of apparel and accessories has stretched yoga beyond past limits and towards a future of flexibility. 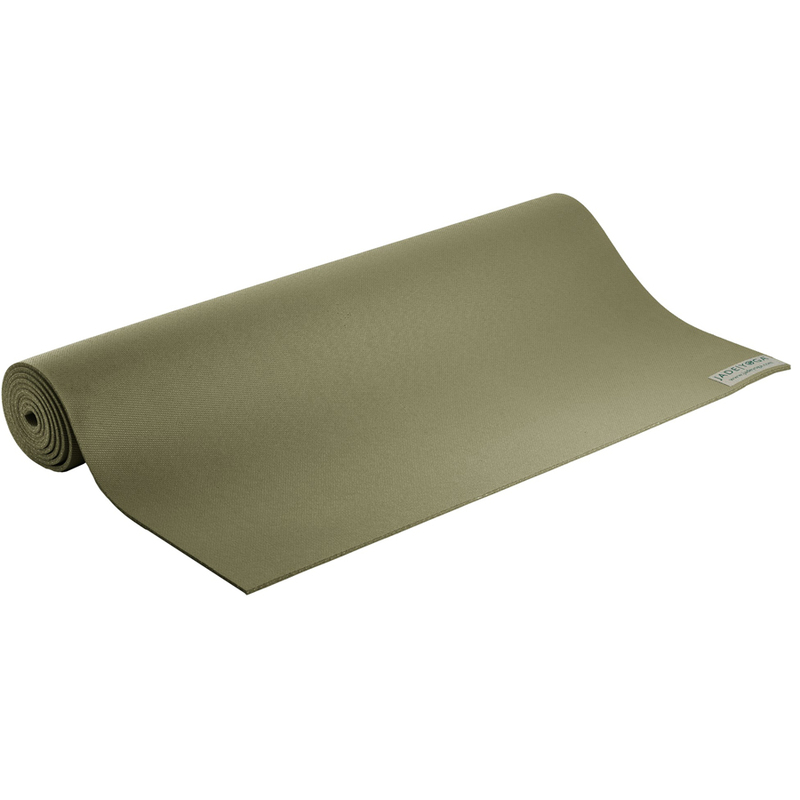 The Jade Harmony Yoga Mat is as durable as it is comfortable, making it perfect for levels of practice ranging from easy to arduous. Natural, spongy rubber compresses underfoot but responds quickly on the rebound. 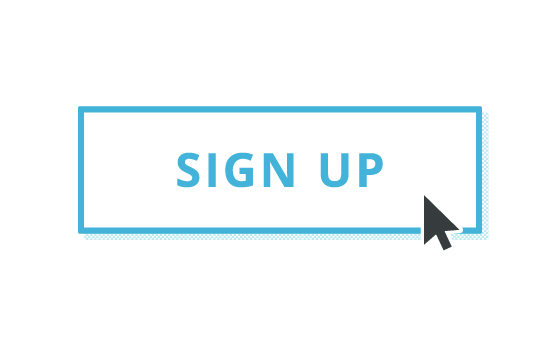 Even hot yoga classes won’t cause Downward Dog slippage, as the properties of natural rubber guarantee maximum grip. Not to mention, this construction is eco-friendly and sustainable, so you can practice without polluting. 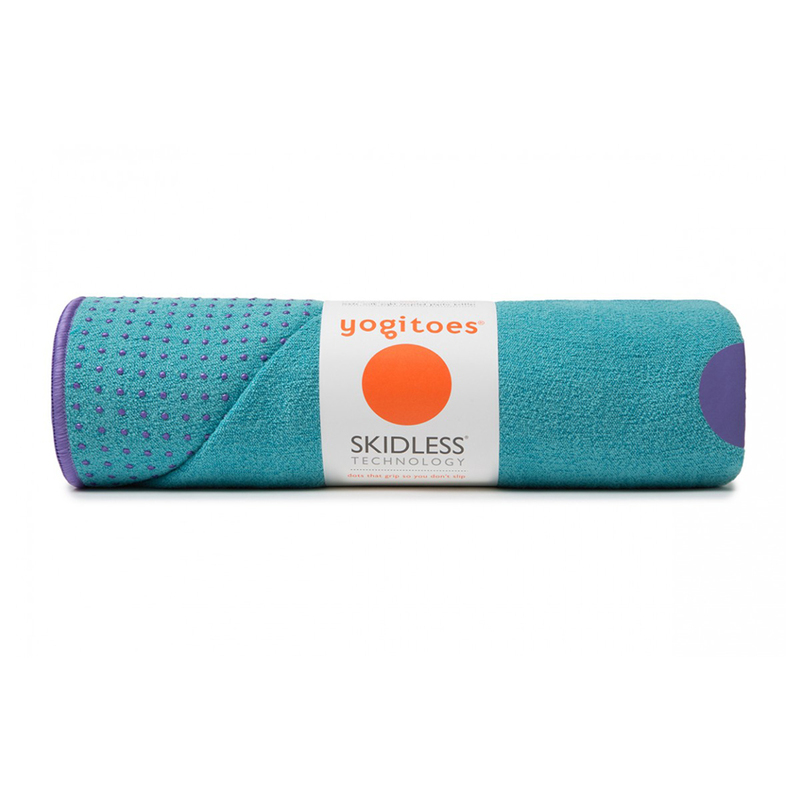 Ideal for the intermediate yogi looking to advance their practice, Yogitoes Skidless Mat is essentially a glorified towel to spread over your mat for extra grip and comfort. Though it may not seem like a revolution, this new-age anti-slip technology is what we’ve been searching for since Buddha was looking for enlightenment. Yogitoes have turned the yoga world upside down: on and off the mat. 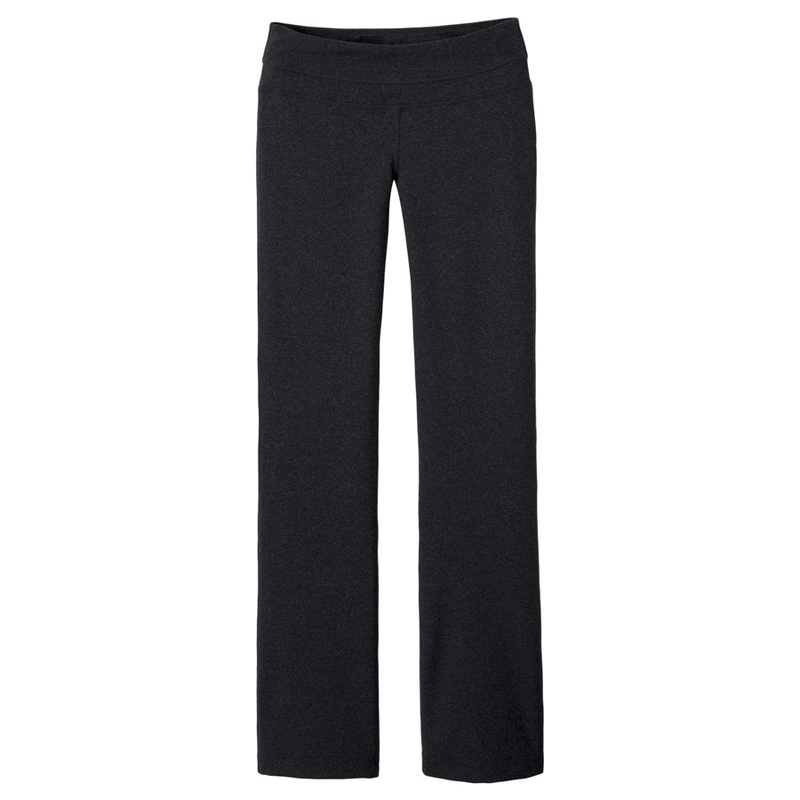 prAna Audrey Pant is as breathtaking as it is breathable. Though studio-ready, these adjustable pants have a form-fitting look that can handle both trail and town. The fabric is designed with yoga in mind, meaning that sweat is quick to wick and inevitable moisture won’t destroy your practice. In Sanskrit, “prana” translates to “life force,” a mantra the company has brought to this piece of active wear. The Mojo Short provides unrestricted movement appreciated by users of yoga mats and crash pads alike. Airy, free and comfortable, hopefully these Mojo characteristics translate into your next class.